HUMPTY DOO PLUMBING IS A THIRD GENERATION LOCAL FAMILY RUN BUSINESS. 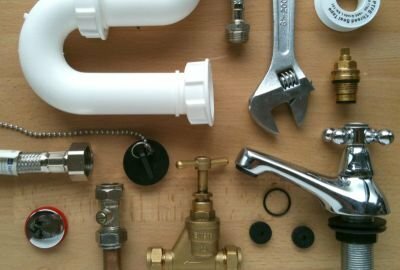 WE HAVE EXTENSIVE EXPERIENCE IN PLUMBING RIGHT ACROSS THE TOP END SINCE 1965. OUR PLUMBERS ARE FULLY SELF CERTIFYING AND NT LICENSED. 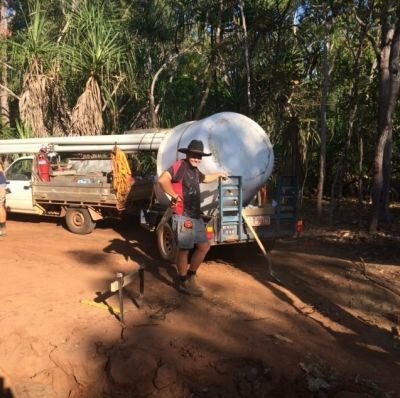 OUR SUBCONTRACTORS AND SUPPLIERS ARE ALL LONG TERM LOCALS, DARWIN AND RURAL AREAS. Like us on Facebook too! The link is on the contact page. 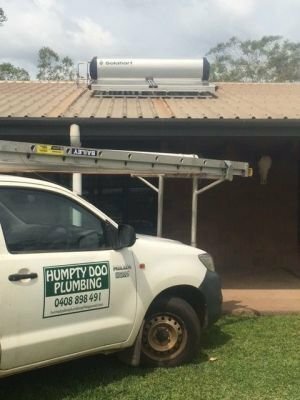 Please feel free to send a comment about the service you received from Humpty Doo Plumbing and the work they did for you. Send us an email from the contact page and we will put your review on the testimonial page.